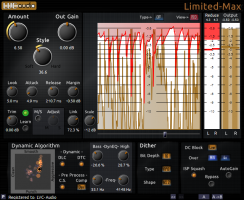 LVC-Audio has updated Limited-MAX and Limited-Z to version 1.1.0. 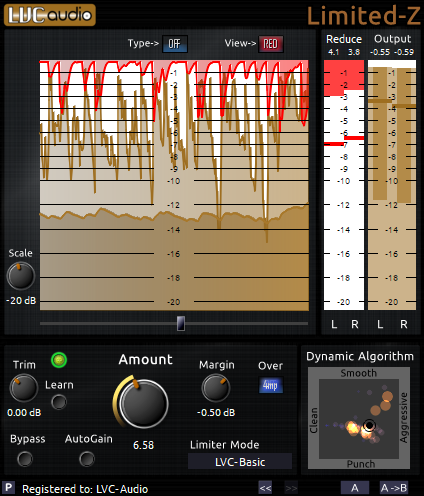 The free and paid versions of Limited-Z gets a new limiter mode, "Vintage Bus". 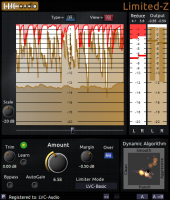 Both plugins also get improved oversampling, including the addition of Minimum Phase oversampling. Now through August 15, Limited-MAX is on sale for only $34.95 and Limited-Z is only $19.95. 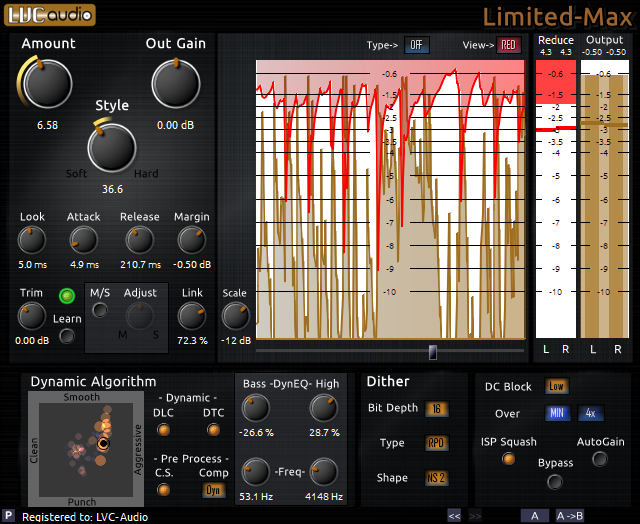 To find out the complete change log, to download, or to purchase, visit LVC-Audio.